Award-Winning Children's Plays, Christmas Plays, Christmas Musicals for Young Performers, Children, Halloween Plays, School Plays and Scripts for Large-Cast, Small-Cast Plays. ArtReach Shows for Young Audiences. One Act Plays, One Act Dramas, Comedies for Middle Schools and High Schools. Plays for Touring to Schools, Educational Outreach Theatre. ArtReach One Act Musicals for Children and Young People. Winner of a National Endowment for the Arts Playwriting Award. 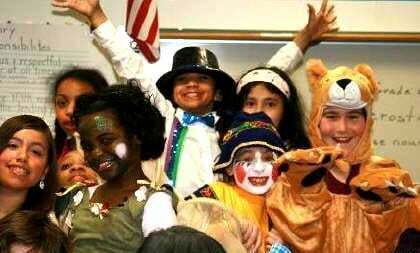 School Plays for Teachers and Students! Winner of five Ohio Arts Council Playwriting Awards. 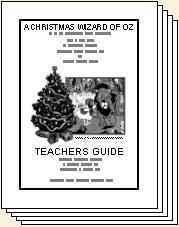 Classic Literature, Large Cast Scripts made simple and easy for Kids! Ohio Theatre Alliance Award: "Outstanding Contribution to Theatre"
Fun, Innovative School Plays, a Delight for Children to Stage and Perform! Post-Corbett Award for "literary excellence in Playwriting." ArtReach Creative Children's Theatre Scripts and Plays! 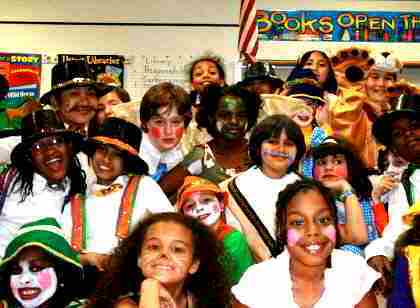 Children's Plays, Plays for Schools! Scripts Kids Love to Perform! "Thank you for such a wonderful script. Our performance was SPECTACULAR! Thanks for your help in making it a magical evening for my kids." Large Cast Plays and One Acts, School Play Packages, Perfect for Schools, Assemblies! EVERYTHING YOU NEED FOR A GREAT PRODUCTION! THE SCHOOL PLAY PACKAGE HAS EVERYTHING! Order the SCHOOL PLAY PACKAGE and you're done -- start rehearsals right away! Make as many copies as you need for your cast! STUDY GUIDE: synopsis, background, author bio, classroom activites. 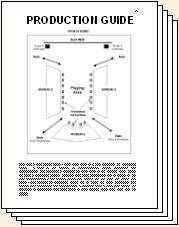 PRODUCTION GUIDE: information, ideas, and suggestions to help you and your students create, rehearse, and perform the play. The CD Soundtrack contains special sound effects and background music that may be used to greatly enhance the performance. 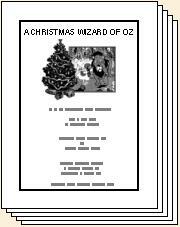 For our Musicals and Christmas Musical Plays, it also contains piano music to accompany the performers and audience as they sing the songs. Royalty for the FIRST performance. Order online today and start rehearsals right away! 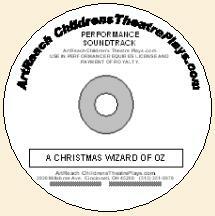 One payment for everything you need to perform these large cast children's School Plays at your school or organization. 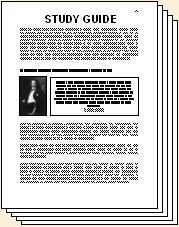 No need to purchase multiple scripts, no royalty quote, no separate royalty payment. 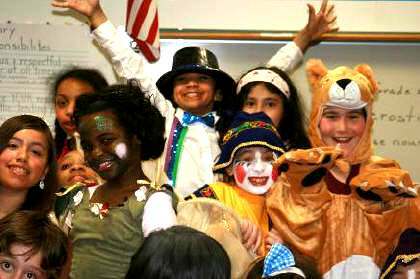 Order the School Play Package and you're done -- start rehearsals immediately!